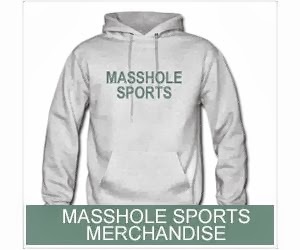 Masshole Sports: THE REGULAR SEASON IS FINALLY HERE!!! 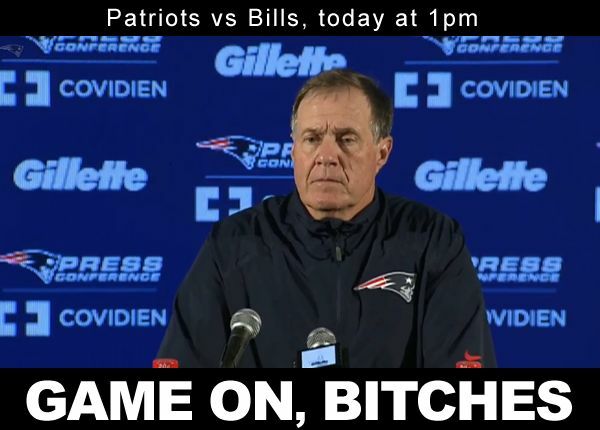 THE REGULAR SEASON IS FINALLY HERE!! !